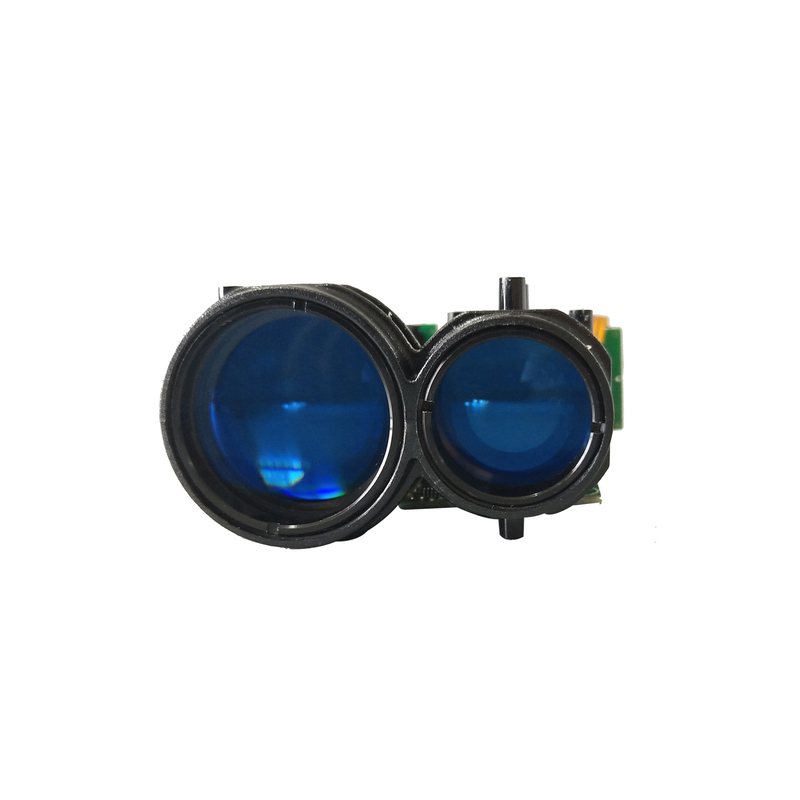 This module adopted 905nm semiconductor with a maximum measurement of 1500 meters, a optical interface of 25mm, high integration of photoelectric, low power consumption and low weight. 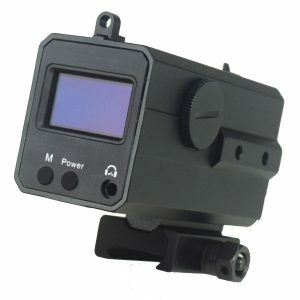 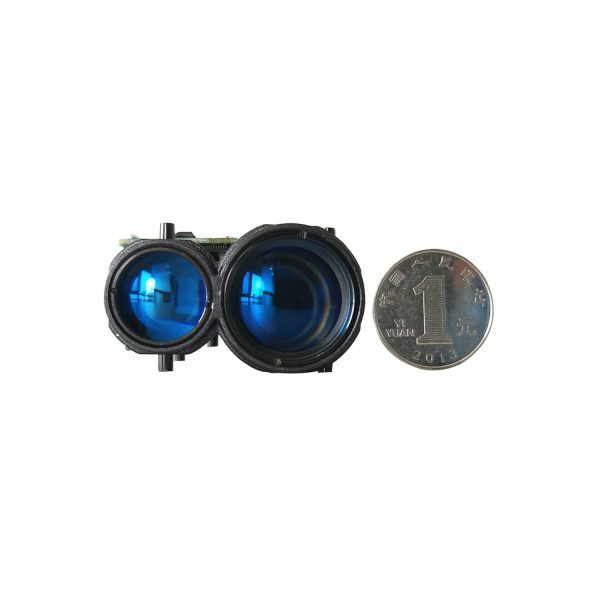 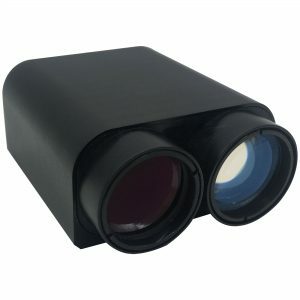 We are professional rangefinder manufacturer and supplier processing advanced manufacturing facilities and self-owned technology. 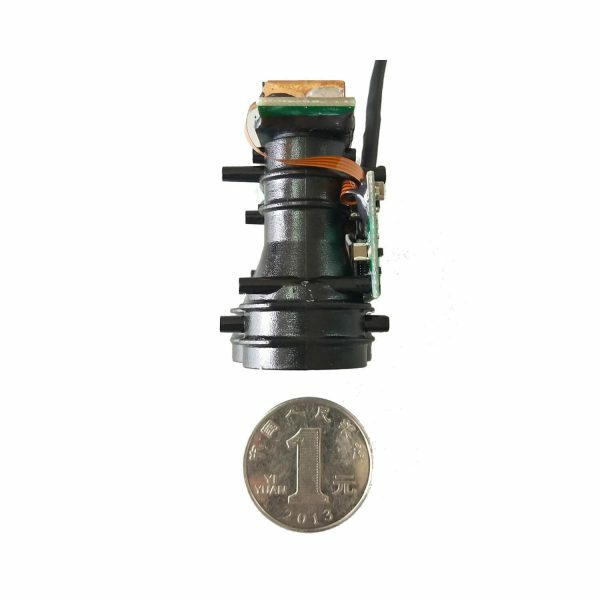 With efficient tooling precision machining, trained line workers and powerful storage capacity, our complete production lines for mass production can totally satisfy your large scale purchase. 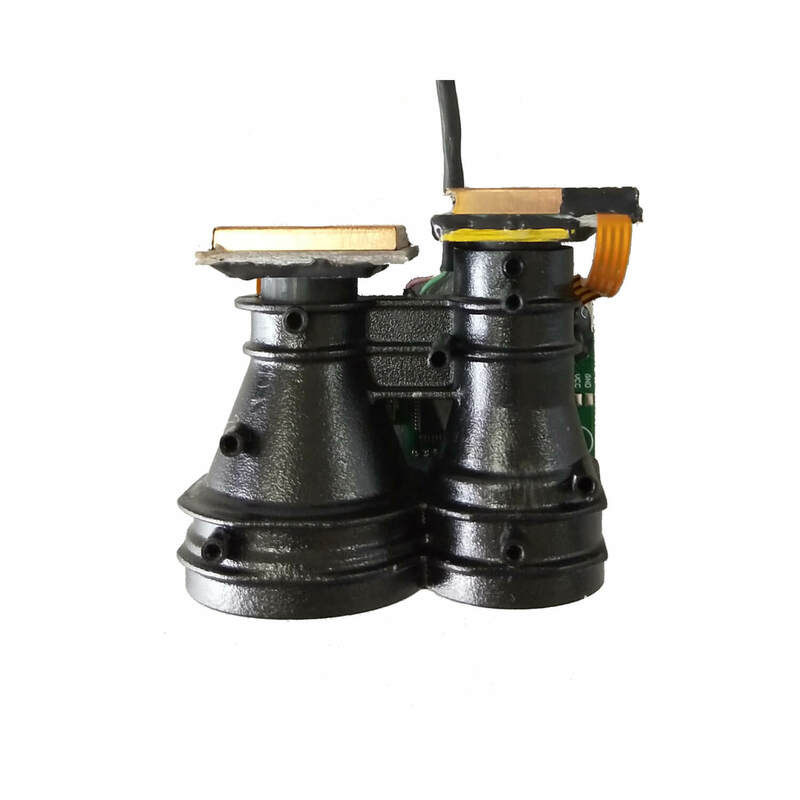 Thanks to our experienced and dedicated R&D team, ODM & OEM service is also available. 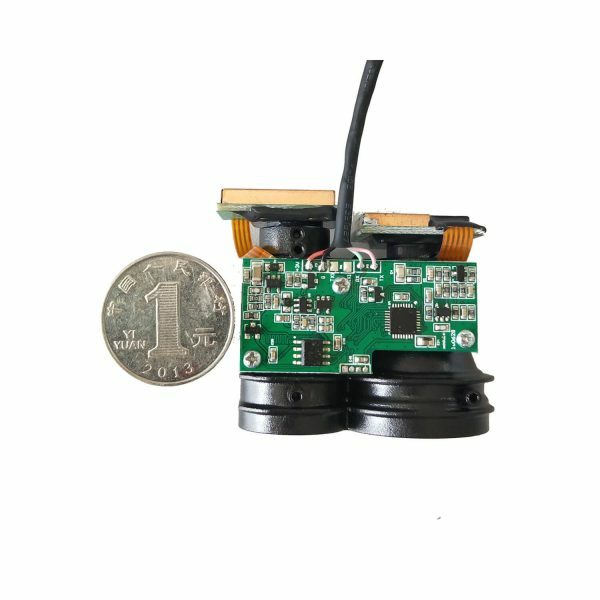 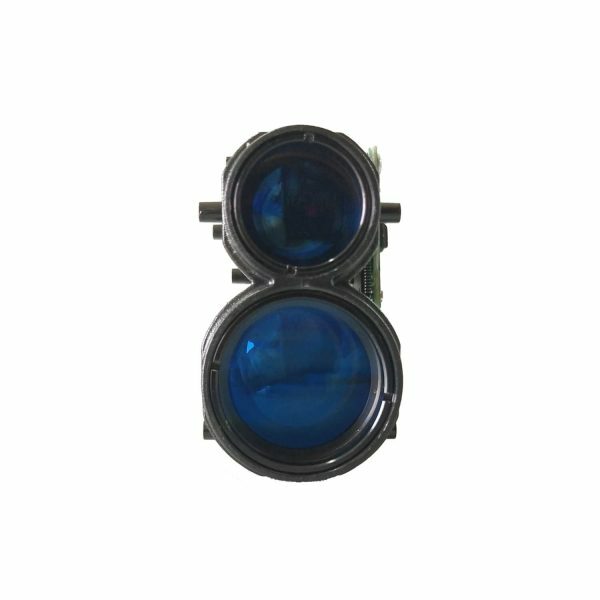 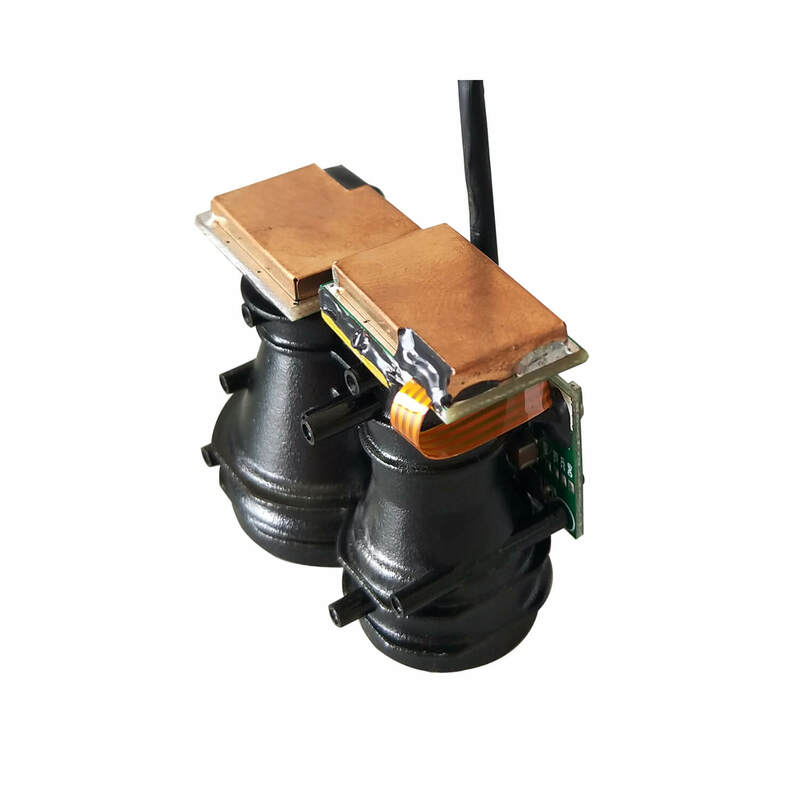 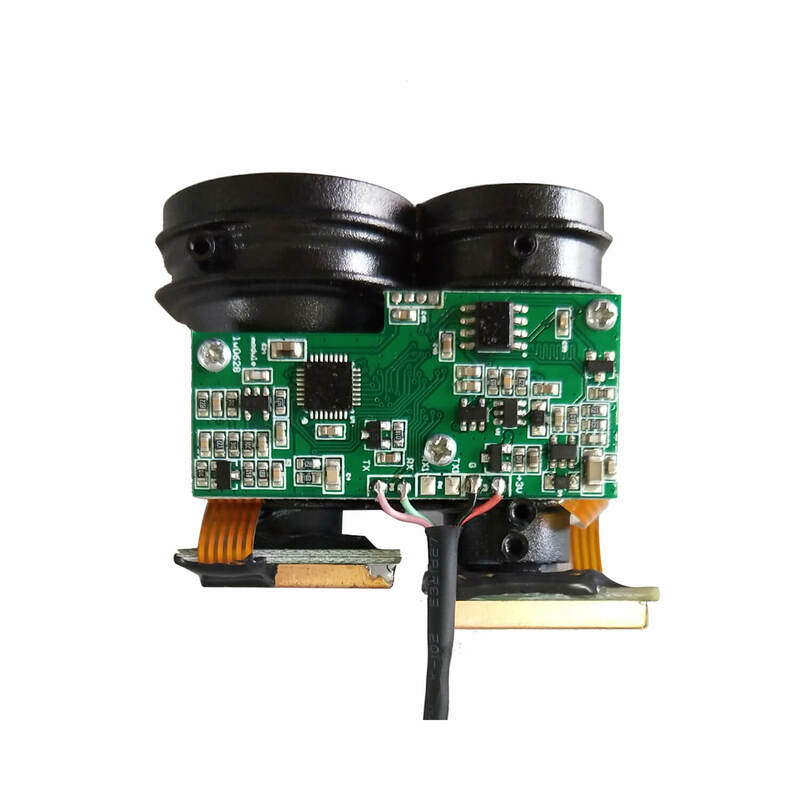 Our range finder are FCC, CE certificated, conform to international QC standard during production and 100% tested before packaging and shipping. Welcome to us, manufacturer and vendor of golf range finder & hunting rangefinder, more benefits for wholesale(quantity/bulk) business.